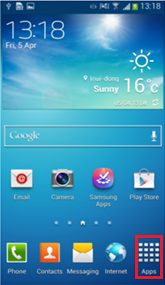 Where do I find the WiFi MAC address in my Samsung Galaxy Note 10.1 or 8.0? 1 From the Home screen touch Apps. 2 Touch Settings. (You may need to swipe left or right first to locate it). 3 Touch the More tab in the top-right corner and then touch About device. 4 Touch Status and then scroll down to read your device's Wi-Fi MAC address. 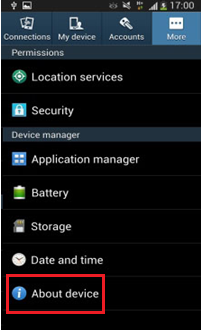 How do I perform a factory reset on my Samsung Galaxy Note8.0? 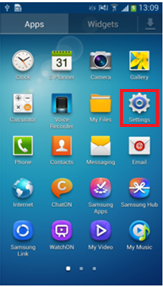 How do I insert and remove a SIM card in my Samsung Galaxy Note8.0? How do I install and use Kids Mode on my Samsung Galaxy Tab S?